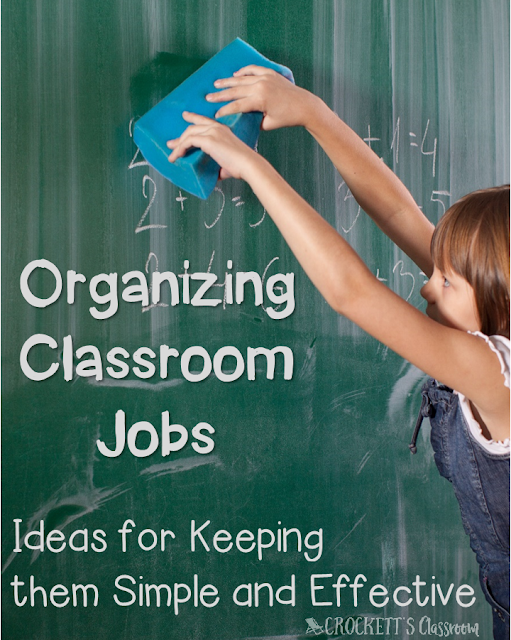 Most teachers would agree that classroom jobs are important. 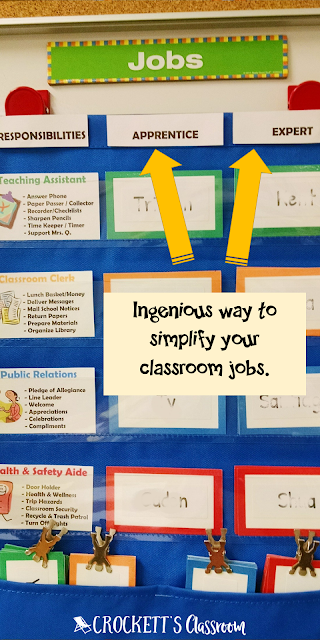 The challenge is how to make the jobs meaningful and how to get students to take responsibility for them. 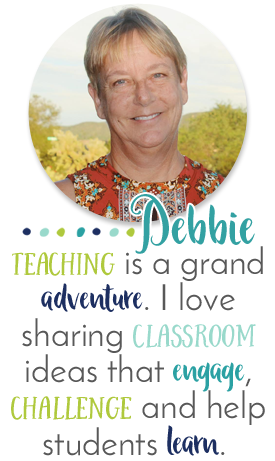 Throughout my years as a classroom teacher I tried so many different systems. Some were okay, but most of them ended up being more of a chore for me. I got so tired of giving reminders to students about their job. Much of the time, students had jobs in name only. I ended up doing all the work myself. As with most things, the simpler, the better. A good friend of mine has one of the best job systems I’ve ever seen. It’s simple and the kids really do their jobs! The system has four class jobs; Teacher Assistant, Classroom Clerk, Public Relations, and Health & Safety. Each job has several responsibilities. Now, here's how this system is unique and effective. Each week there are two people assigned to the job. One is the Expert and the other is the Apprentice. The Expert is in their second week of having that job and the Apprentice is new that week. 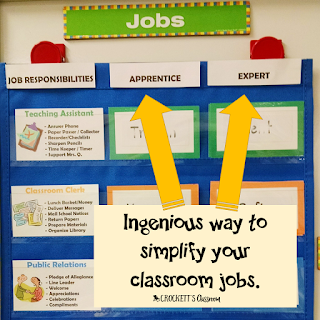 The teacher doesn't have to train the students for their new jobs every week, that's up to the Expert! The Expert is responsible for making sure the job responsibilities are completed as well as training the Apprentice. The next week the Apprentice moves up to be the Expert and a new Apprentice is assigned to the job. With two students responsible for the job, things get done! She also has a fun way to give recognition to the eight job holders for the week. 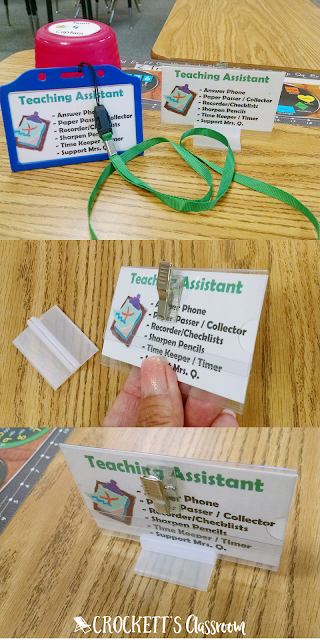 The expert gets the lanyard with the job description and the apprentice gets the name tag that also fits into a little holder that can be placed on top of his/her desk.